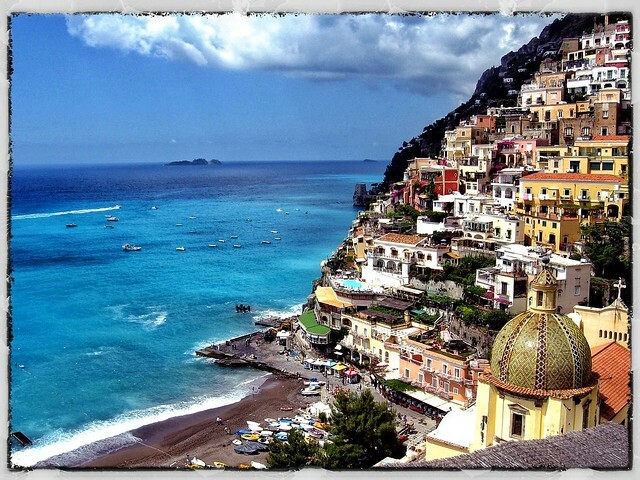 Italy is known for many things: its history, culture, cuisine, and general joie de vivre attract travelers from across the globe, making the country one of the most popular tourist destinations in the world. Unfortunately, Italy is also famous (or, more accurately, infamous) for its rather impenetrable bureaucracy, tangled laws, and dated infrastructure, making it one of the least “user-friendly” countries in Europe. 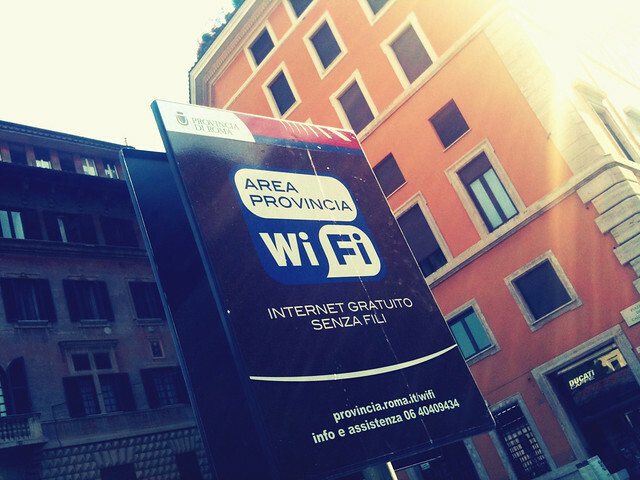 Surprisingly, there is some good news regarding public wifi access in Italy. The 2005 “Legge Pisanu” (the Pisanu Law, for then interior minister Giuseppe Pisanu) stipulated that anyone offering public internet connections—including bars and cafés, restaurants, stores, and municipal networks, had to request government authorization first, register users through their IDs, and store and treat users' personal data in accordance with privacy laws. In practice, the hassle and expense was too much for many businesses (and municipalities), so hotspots were rare and often complicated to access. In August of this year, the new governmental decree “Decreto Fare” abrogated the Legge Pisanu, removing most of the previous bureaucracy that had hampered wi-fi, including the user ID and the storing of personal data in compliance with privacy laws requirements. With these legal and financial burdens lifted, many more commercial establishments are offering wi-fi to their customers and in an increasing number of municipalities, visitors can access the local government-operated wifi network simply by opening up their phone's browser. That said, the lack of a digital culture in much of Italy means that it can often be a challenge to find hotspots in small towns and rural areas, and some establishments still don’t seem to have “gotten the memo” on the Decreto Fare (just last week I was asked for ID to access a cafè wifi system). Most accommodations (both hotel and self-catering) offer wifi, but be forewarned: many have a single modem to service a number of rooms or apartments, so the connection can be slow or sketchy. If access to fast and reliable wifi is a priority (if, for example, you have to work while traveling), make it very clear when you are booking your stay. Most proprietors know which rooms or apartments have a better connection, and can reserve those spaces for you. Regardless, if wifi is paramount, don't unpack until you check the signal. Check it in a few different spots in your room or apartment, as speed and reception can vary from one room to the next (or even by moving just a few feet) depending on the distance from the modem, thickness of the walls, and—yes—weather. If you’re not satisfied, request a different room or apartment and see if the connection is better there. You may also consider packing your own Ethernet cable, as connection speed improves dramatically if you can plug into a modem. This isn't always possible, obviously, but in a pinch a long cord might be useful if you need a fast connection during your stay. Carrying along a portable wifi hotspot or 3G USB modem seems like an easy alternative. Companies like Cellularabroad.com (use coupon code CIUMBRIA for $10 off) and Xcomglobal.com rent portable wifi hotspots for Italy (or multi-country, if you are traveling through Europe) for anywhere from $10 to $20 a day (including data package and insurance; shipping is extra), which you can arrange to have before your departure so you have one less thing to worry about once arriving in Italy. Alternatively, you can rent a 3G USB modem that will work in Italy from Telestial.com or stop by a mobile phone store once in Italy to buy a stick from one of the national cellular service providers (including TIM, WIND, 3, or Vodaphone). Some shops will rent them daily for less than €5, which can be an inexpensive and efficient way to solve your wifi access headache. I say “can be” because there is a caveat. Unfortunately, there is no magic portable hotspot or stick that will work at every single location across Italy. These devices rely in part on the cellular networks, and different providers have different signal strengths depending upon where you are (there are also a lot of “dead zones” in the rural areas). A stick may work well in one town, but up the road will have little or no service. In many ways, these devices aren’t any better or more efficient than relying on cafè and hotel wifi hotspots (see above). There is, of course, the unthinkable option: unplug. Though the proliferation of online travel tools, apps, maps, and sundry resources has made travel that much easier, it has also taken some of the serendipity out of exploring new places and made it harder to disconnect from work and the daily grind. 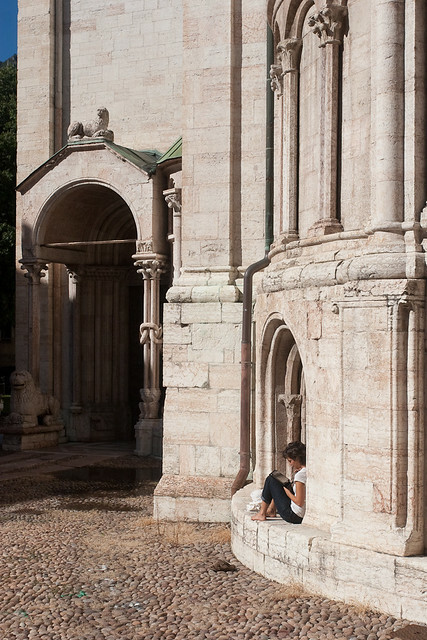 More and more travel experts (and psychologists) are touting the benefits of the “braincation”, temporarily shutting off all our gadgets to instead focus on living in the moment, reconnecting with ourselves and our loved ones, and finding balance between life and technology. After all, watching the sun set over the Mediterranean while sipping a Prosecco on the Amalfi coast can be a transformational experience, but staring at your iPhone screen rarely is.